With more than 20 years of coaching experience, Pete has built up the knowledge to deliver well structured and effective coaching sessions for all abilities of player. 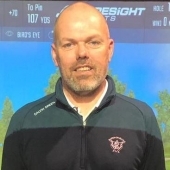 His accreditations and achievements as a professional identify that Pete is devoted to the long term development of golf tuition. He has trained a number of professionals to work alongside him, who are both invaluable and assets to Barton-on-Sea Golf Club. Pete is available for individual and tailored coaching sessions. 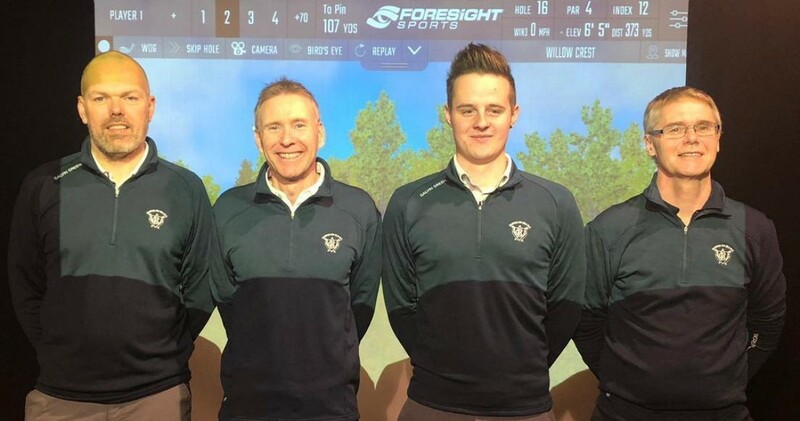 If you wish to make an enquiry regarding coaching with Pete, you can contact him through the golf shop or alternatively by emailing him at: [email protected]. Since qualifying as a PGA professional in 2001, John has advanced into a locally renowned coaching professional. 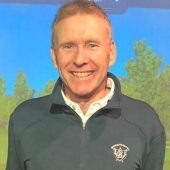 His up to date knowledge and enthusiasm for the development of golf has meant John has attracted golfers from all levels of the game from across the county. His devotion to coaching and his ability to adapt to each individual has made him both flexible and dynamic within his tuition. £110 for 6 individual ½ hour lessons. Playing lesson rates upon request. Josh played his amateur golf at New Forest Golf Club and Brokenhurst Manor. 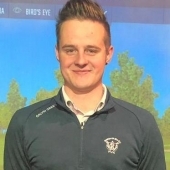 After leaving college, Josh started working at Bramshaw Golf Club full time, where he turned Professional in June 2015, and then moved to Barton in April 2016. He is currently in his final year of the PGA Foundation Degree, and achieved his Level 2 Coaching qualification in May 2016. 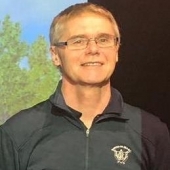 He has gained two years of coaching experience with juniors and adults and is available for individual and group lessons. Chris is a keen amateur golfer and works part time in the Pro Shop.